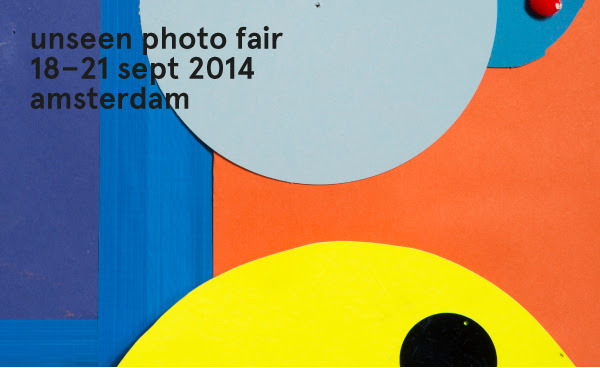 18th September – 21th Semptember 2014 will take place Third International Unseen Photo Fair in Amsterdam, which is focused on undiscovered photography talent and unseen work by established photographers. 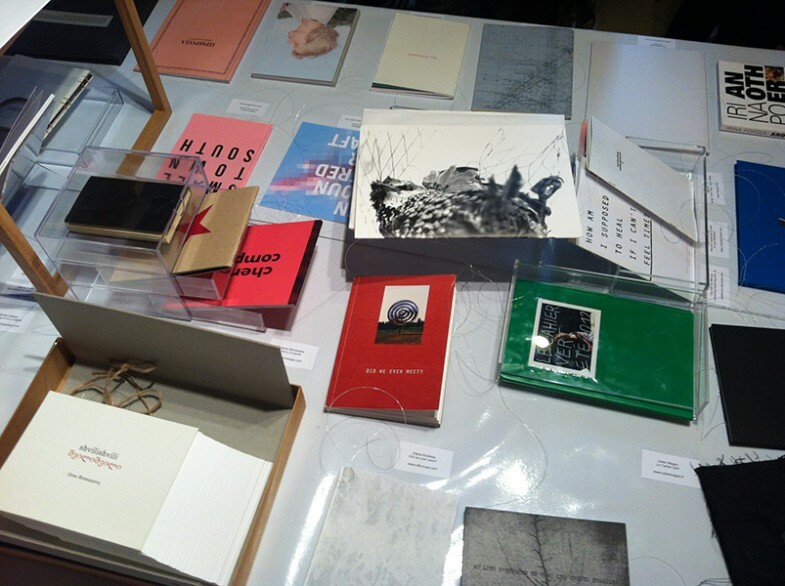 Organizers traditionally pay much attention to the photobooks. The Unseen Book Market is an integral part of Unseen’s festivities. It celebrates the independent publisher, beautiful books and their creators, and provides a meeting place for book makers and book lovers. It is the place to meet the artists and will provide a stage to present new publications. In the center of the Fair will be a stand with 50 finalists of Unseen Dummy Award 2014. It means that the newest, searching its publisher, projects will be shown. This year for the first time FotoDepartament becomes an official member of Book Market together with 60 other galleries and independent publishers. On the FotoDepartment’s stand will be presented about 20 photobooks of Russian authors from Moscow, St. Petersburg, Kazan and Chelyabinsk, among which are graduates and students of the educational program FotoDepartament.Institut and independent Russian photographers, working in different photography genres. Part of authors’ll go to Amsterdam and present their books on the stand and communicate with guests of the fair in an official but informal atmosphere. As part of the book layouts competition «Unseen Dummy Award» Sept. 19 will be declared the winner, whose book will be published at the expense of one of publishing houses. 2 books of graduates of the educational program FotoDepartament.Institut – Natalia’s Baluta «After a While» and Lena’s Kholkina «Doorways» were shortlisted earlier. Elena Kholkina / Moscow. Did we ever meet? Irina Zadorozhnaia / St-Petersburg. The drill charted a point and bore a hole. Input /output. Where is the creature: inside or outside? This is an amazing moment when young photographers are representing the entire country. Stand with Russian self-published books will be presented at the Amsterdam fair for the first time. First of all we will show here the newest editions of young authors. FotoDepartament collected and submitted these books. We are currently based in St. Petersburg, but have projects elsewhere in Russia and around the world. Participation in this large, commercial, yet hyper-modern Unseen Photo Fair is a challenge for us and for authors in our capabilities, curatorial instinct, faith in the authors etc. We decided to take part in the fair on our own initiative, because in the absence of large targets or well-organaised photo institutions in our country we initiate and shape many events and activities on our own. Over the last year it became noticeable that for Russian photographers books are a chance to engage in competition for attention to their projects on par with foreign colleagues worldwide. Also it is a unique and mobile format for showing projects to viewers and curators. I believe that many of the books and events have happened in the right time. It helped us decide to participate. And we did it! We are participating in this event solely with the help of our authors, without support of government or commercial structures. Photographers publish their own books and pay for the trip to present their projects in Amsterdam. But have a feeling that we are still in a vacuum inside our own country, without viewers’ or contemporary art institutions’ interest. We hope that this event can make a breakthrough for some of the authors or at least something will change in regards to attention to photography in our country. If you want to publish a review about the event, please contact us for additional materials.